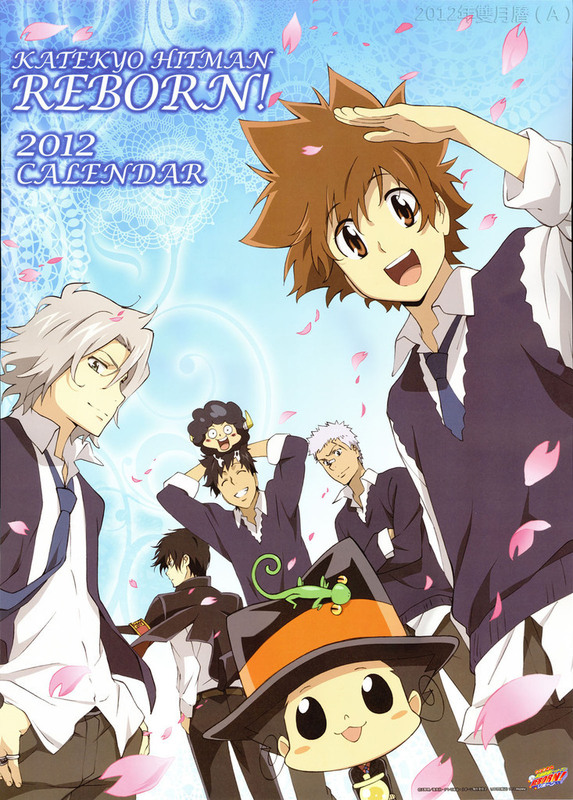 KHR Calender 2012. . HD Wallpaper and background images in the Katekyoushi Hitman Reborn! club tagged: guardian tsuna vongola reborn. This Katekyoushi Hitman Reborn! photo contains anime, comic, manga, cartoon, comic buch, karikatur, and comics. Kufufu day: Nagi + Chrome + Mukuro! ?